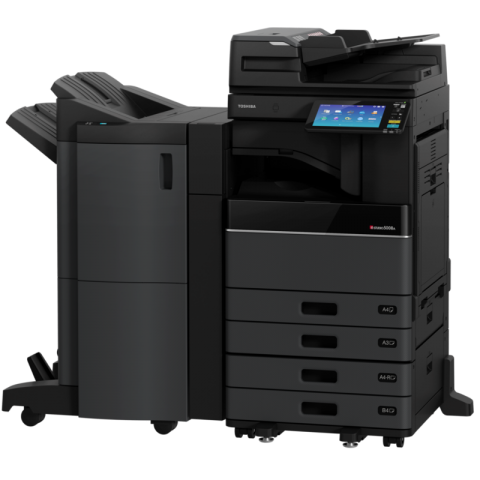 Toshiba E-Studio 2802AF- A compact monochrome MFP which supports not only A4 paper but also A3 by using the bypass feed tray. 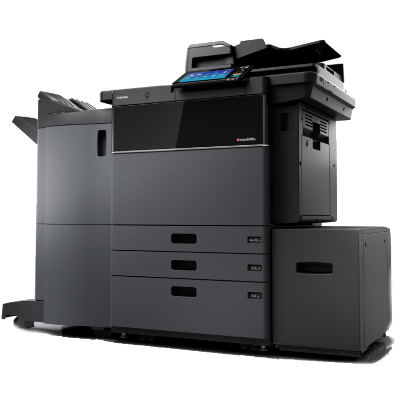 Perfect for the small office with network print, copy, scan & fax requirements. 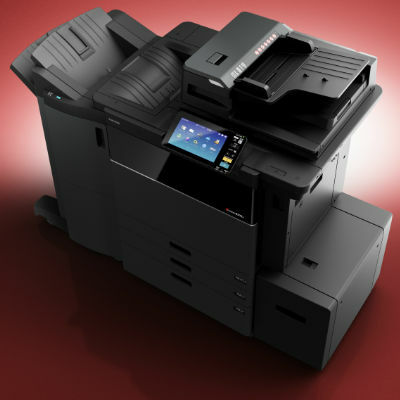 Designed to handle monthly volume of up to 5 000 pages per month at print speeds of 28 pages per minute. 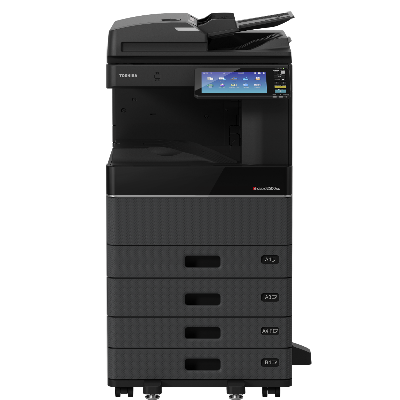 This feature rich unit comes standard with duplex printing and scanning and can also scan in colour. 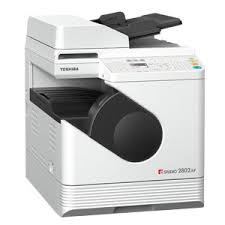 The Toshiba E-Studio 2802AF besides having a small footprint has large output capacity.